We’re back for episode 84! And this week, we are once again joined by Joel, AKA Rent-A-Crowd. We start off this week with Joel talking about his Nissan Z32 finally being on the road, and we talk about other coupes too. Mitch then talks about some news, and the first piece of news (which later turned out to not be true), is that Subaru and Toyota at the time of recording having no plans to update the BRZ or GT86, then Mitch goes on to rant about the insane prices of small, old, Suzuki 4×4’s on CarSales.com.au, and Joseph talks a bit about the ‘new’ Series 1 Holden Monaro. Then Joel asks a question about who he should insure his Nissan Z32 through. Then Mitch talks about the Takata airbag recall, and how the last 8% of owners with affected vehicles flatly refusing in many cases of getting it fixed, and Joseph talks about his old man’s Hilux and a Toyota service centre refusing to install the DPF (Diesel Particulate Filter) cleaning button. We have a new game! Matt has come up with a new game for us to play, which should be a regular segment for quite some time. The new game is called ‘How Bout Dat’. This first round of ‘How Bout Dat’ has us discussing Alfa-Romeo, Audi, BMW, and Chevrolet. 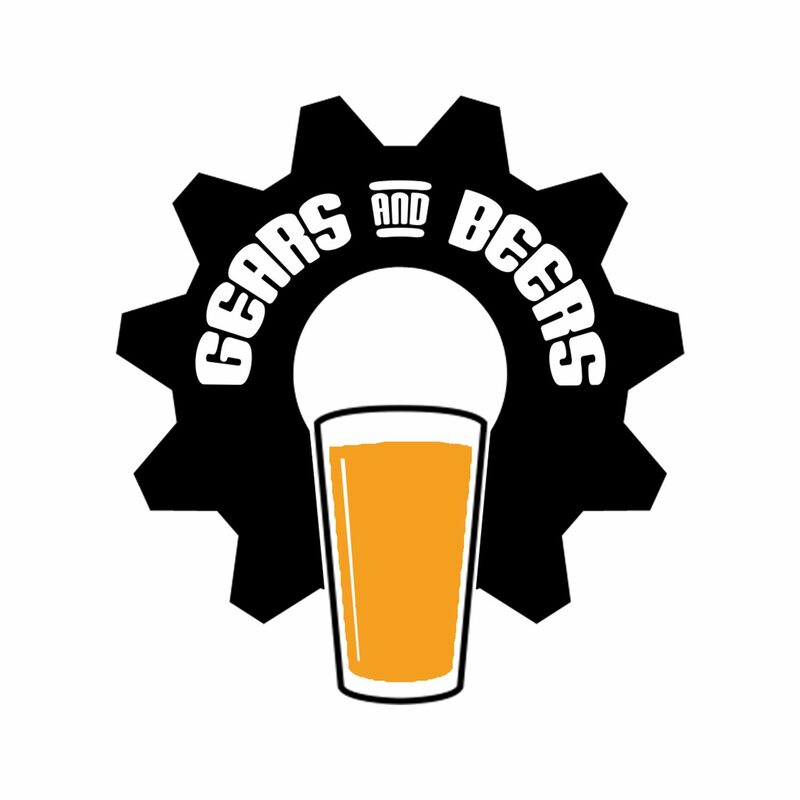 Gears And Beers is hosted by Mitchell Denham, Matt Morwood, Joseph Riga, and Joel McD.